Today's Daily Deal! 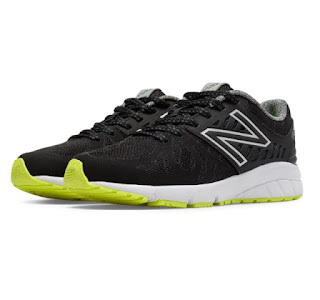 Save 47% on the Boy's Preschool Running Only $28.99 + $1 Shipping with code DOLLARSHIP at JoesNewBalanceOutlet.com! Offer valid Wednesday, 3/15. Feel the rush in our Vazee Rush running shoe for boys. With a cushioned midsole and an ultra-sleek design, this shoe keeps them comfortable no matter how fast they go.